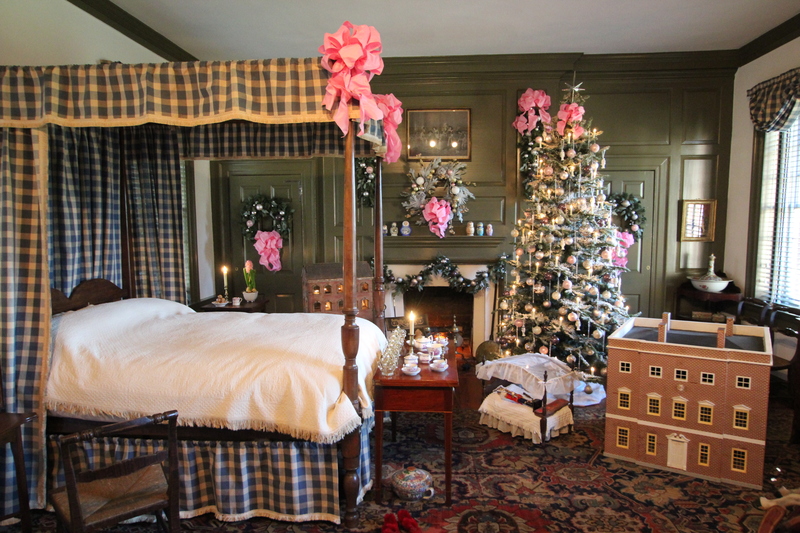 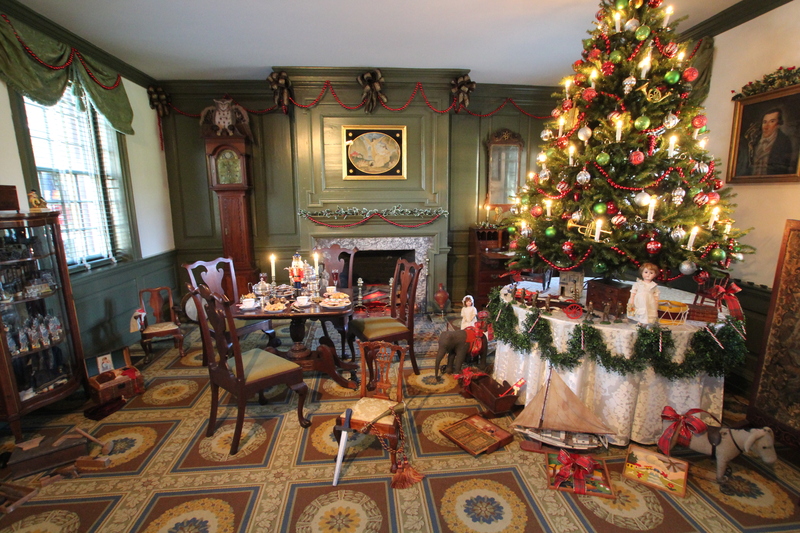 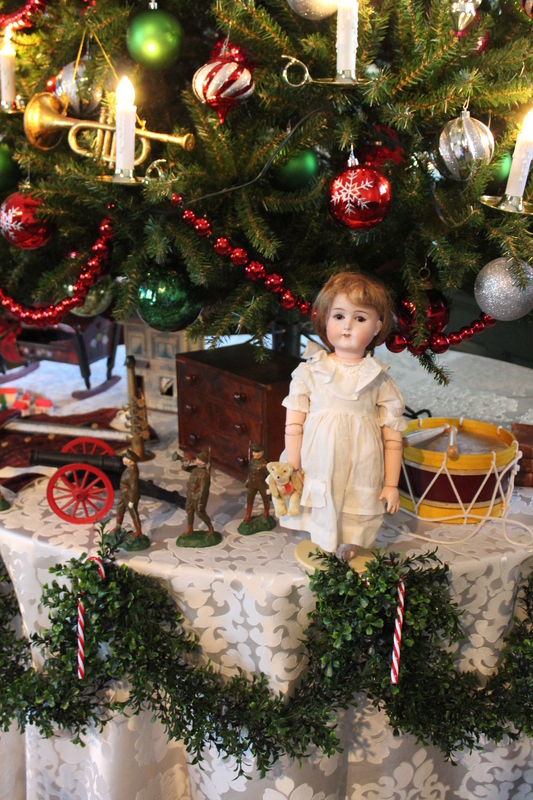 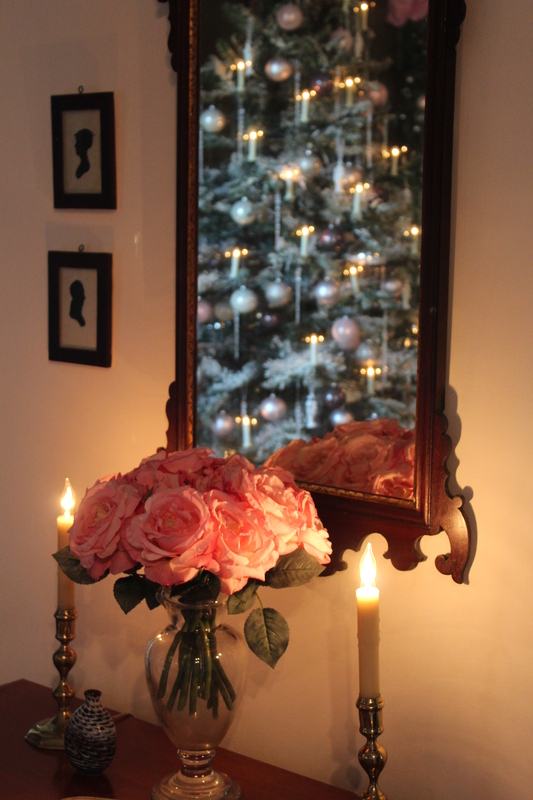 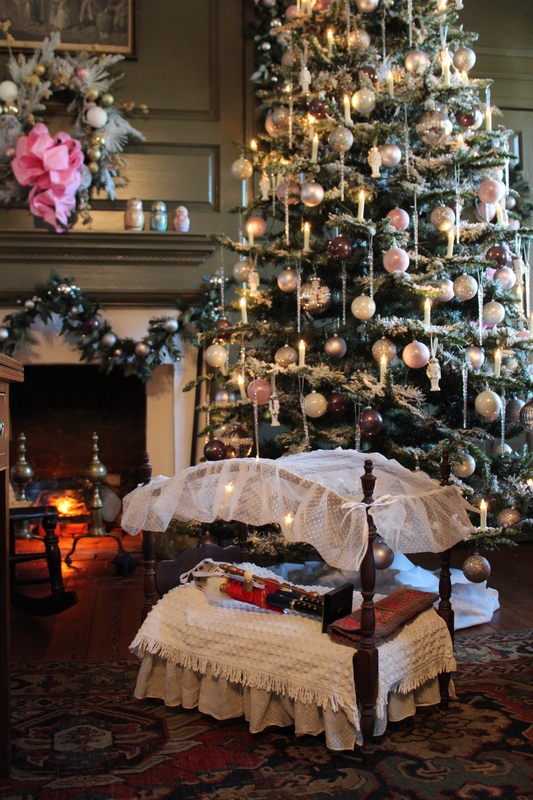 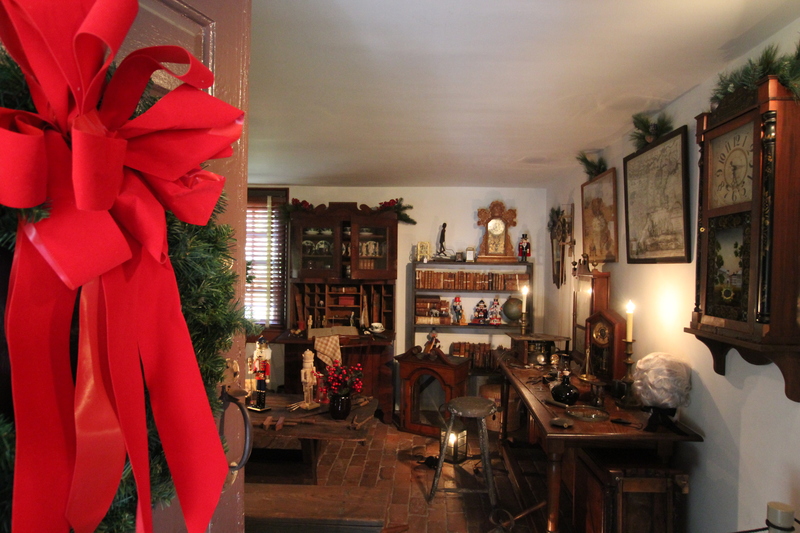 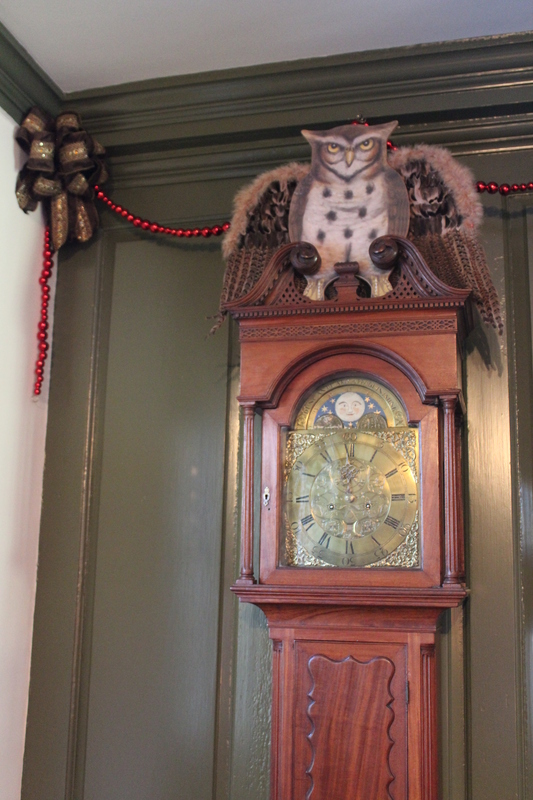 Be delighted with a vignette depicting the Stahlbaum’s splendid parlor on Christmas Eve complete with the children’s toy cabinet and a beautifully decorated Christmas tree. 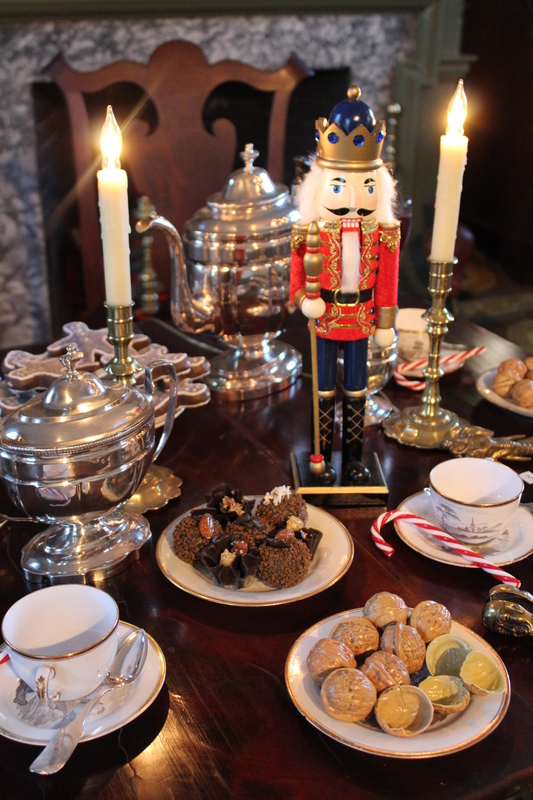 Don’t miss this enchanting story where much to Marie’s surprise the nutcracker turns out to be her Godfather Drosselmeier’s nephew, whom she will marry. 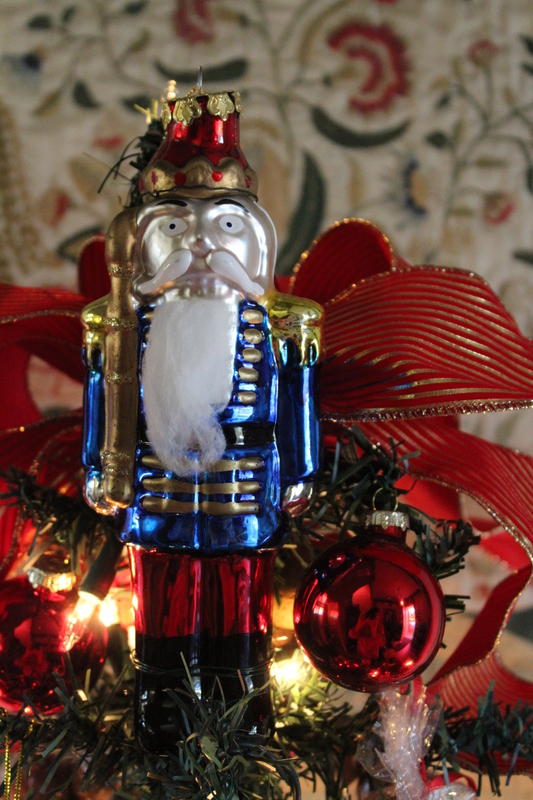 To enhance this year’s Christmas exhibit, the HOF is honored to announce a loan exhibit of over 60 nutcrackers of all shapes and sizes from the Leavenworth Nutcracker Museum in Leavenworth, Washington. 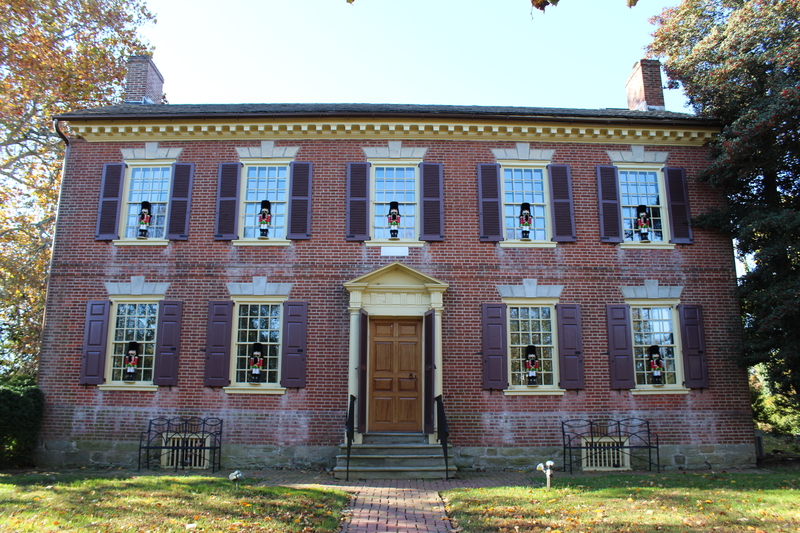 In addition, the HOF is pleased to announce that there will be nearly 100 other nutcrackers in the exhibit on loan from private collections.